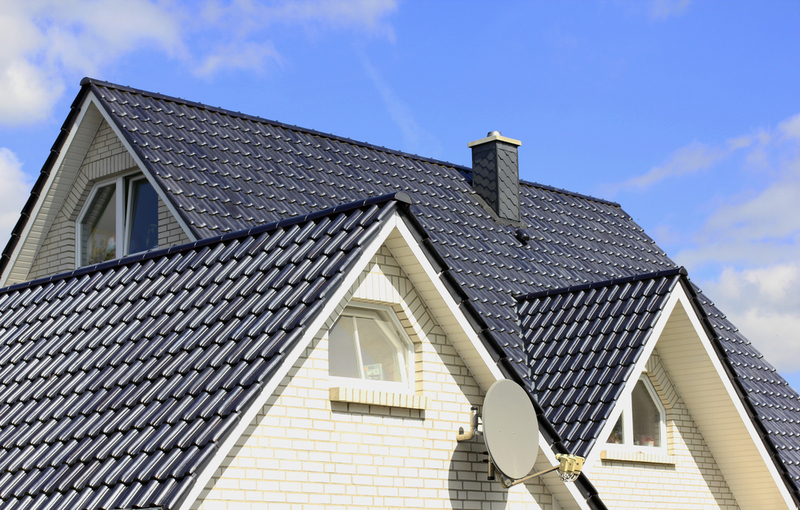 Asphalt shingles are the most common type of roofing material in North America for residential applications. 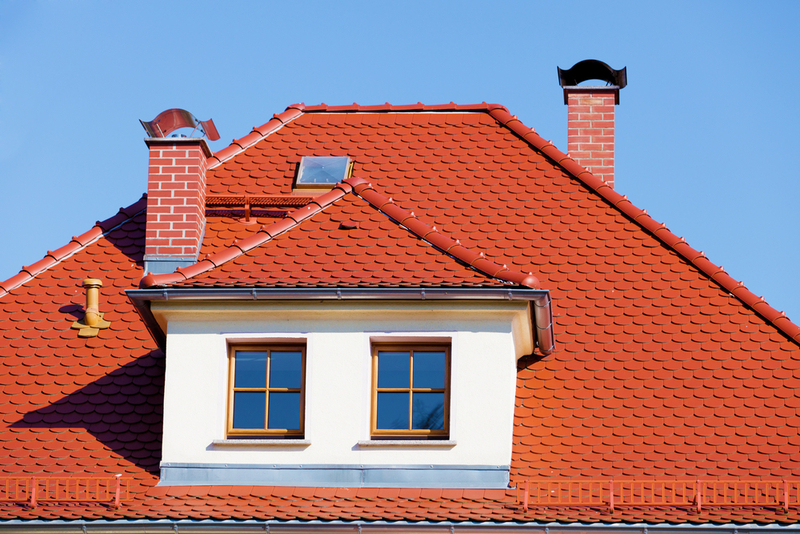 Despite some history of problems and the traditional complaints, such as curling, clawing, cracking, de-granulating, wind damage, deteriorating curb appeal over the roof’s life and a short life generally, asphalt shingles remain the most popular form of roofing. The reasons are clear. 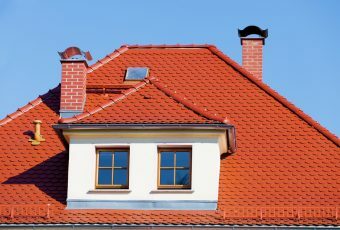 First, asphalt shingles are still the least cost to purchase, and the least cost to install, making them the lowest cost roofing system, on a $$ / year basis. 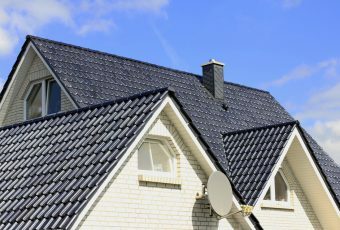 Second, improvements in asphalt shingle manufacturing technology and material over the past 2 decades has led to less of the traditional problems associated with asphalt shingles. 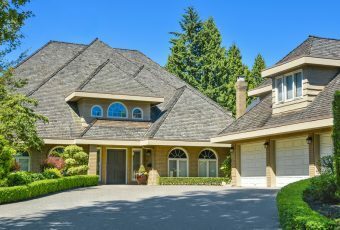 Third, the warranties and life expectancy have dramatically improved over the last 20 years, such that now you can buy, relatively cheaply, 40-year or 50-year or “Lifetime” warranty asphalt shingles and have them installed cheaper than the cheapest form of 40-year warranty metal roof. 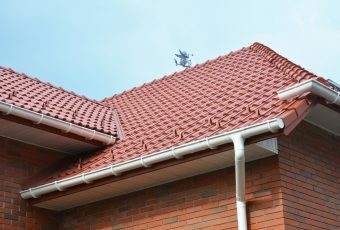 The downside remains that over time the roof appearance does deteriorate even while the roof is still good enough to hold out water from the building. Additionally, most asphalt shingles and associated products end up in the landfills despite decades of talk about being able to recycle the components. Much less seen these days in the Ottawa area are the various natural products (wood, stone, thatch?) that used to go on roofs back in the day, but which are still common in some markets or some parts of the world. Wood shakes and shingles are still popular in the Western provinces or states like British Columbia. Wood shingles, both pine and cedar, generally refer to a sawn product that produces a uniform thickness if not width. Wood shakes, on the other hand, generally refer to hand split products, such that the natural grains of the wood maintain integrity. Shakes split in this way are usually longer lasting than sawn shingles which end up inevitably having to slice through the grain. In Eastern Canada, we mostly see cedar shingles made of eastern white cedar, which is the poor cousin of the magnificent western red cedar. Western red cedar products will outshine eastern white cedar or pine products in terms of size, look, longevity (about double), but of course, significantly more expensive as well. Generally, wood shingles and shakes are 2-3 times more expensive than asphalt shingle roofs. Slate roofing tiles are obviously a natural stone product, with possibly one of the longest life expectancy, 100 plus years (zinc roof tiles also boast such life expectancies.) Slate, once used on high end homes as well as institutional buildings can still be seen occasionally in the down town core of many cities. It remains very popular in Europe, but is much less seen in North America, despite the existence of quarries producing some amazingly beautiful slate tiles. The downside of slate is simply the high cost of the product, plus extremely labour intensive work (a skill that is also now hard to find locally). 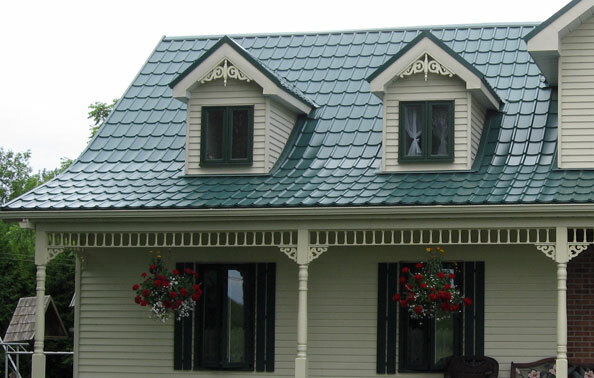 Overall a slate roof may cost 8-10 times that of a standard asphalt shingle roof. Synthetic slate tiles are now slowly taking over the tiny slate tile market. Various versions of imitation slate are available, made of vinyl or recycled rubber and plastics. The products come typically with 50 year warranties, and 100 year life expectancies, and are light weight. There are also metal tiles that simulate slate tile shapes (but cannot imitate the colouration or texture). Definitely less expensive than installing real slate, at perhaps 3 times the cost of standard asphalt shingles. 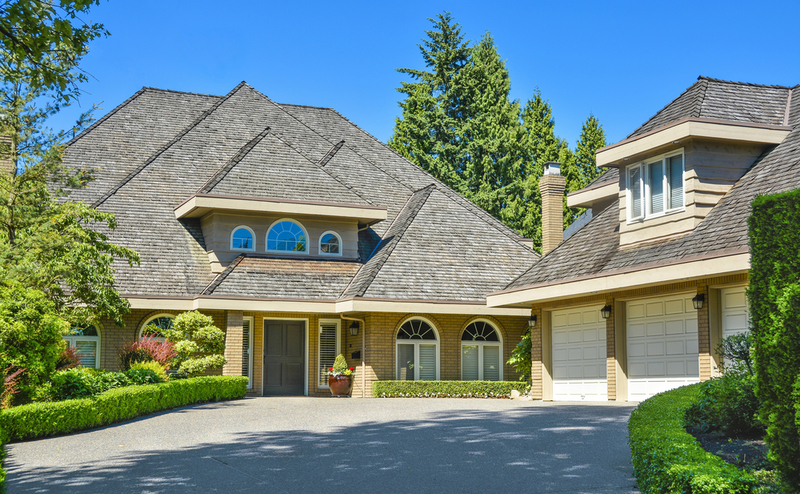 Clay tile roofs, though very common in southern climates are not prevalent in Canada. Before deciding on clay, concrete or slate tiles, a homeowner should check with an engineer whether the roof structure can support such weights. Usually, standard home construction roof trusses won’t handle the weight and the trusses have to be reinforced. Get ready for spending the big bucks, as these alterations and tile systems are not cheap. Some companies specialize in a composite concrete tile that is meant to resemble clay tiles. Roofmaster does not install real clay tiles or composite clay tiles, but does install several versions of steel tiles that imitate the original clay tile appearance.